Heroin (diacetylmorphine (INN) is a powerful a semi-synthetic opioid drug which is processed from a chemical called morphine. 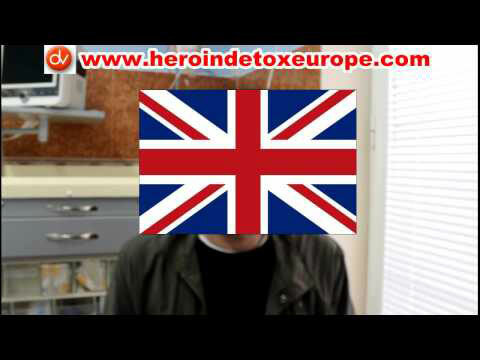 Heroin was first synthesized in 1874 by English chemist C. R. Alder Wright. Morphine is a natural substance extracted from poppy plants. 90% of heroin is thought to be produced in Afghanistan. Heroin is a powdery substance which appears to be white or brown. Medical use: treatment for acute pain, such as post-surgical pain, in severe physical trauma, myocardial infarction, and chronic pain, including terminal cancer and other terminal illnesses. Recreational use: to achieve state of relaxation and intense euphoria beyond the range of usual perception. 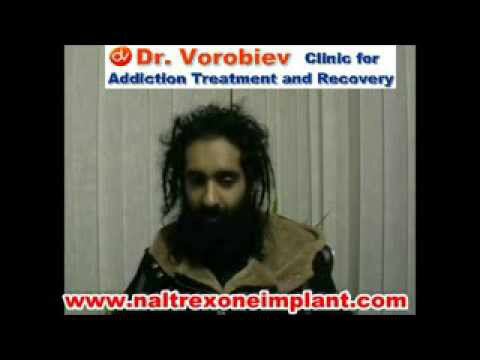 Heroin can be smoked, snorted, injected intravenously or taken orally. Intravenous injection is the fastest route of drug administration. It produces the highest feel of euphoria in 8 seconds after injecting and lasts about 2-3 minutes. Smoking and snorting produce less intensive “rush” in 1 to 10 minutes which lasts up to 15 minutes. All the routes of administration of Heroin are the same detrimental for health and all form both physical and psychological addiction. “Rush” and “Nodding Off” are the most pleasuring short term effects of heroin and main the reinforcing components of addiction. 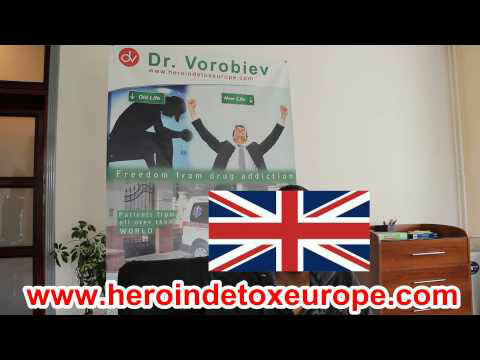 Rapid development of extremely addictive, progressive both physical and psychological opiate dependence. Infection of the heart lining and valves, normally due to lack of sterile technique. Deep vein thrombosis due to chronic blood infection (sepsis). Increased risk of developing lethal thrombosis and embolism. Liver disease – due to toxic effects and mixed with it other ingredients and contracting the hepatitis viruses B and C.
Chronic kidney diseases such as pyelonephritis and glomerulonephritis due to toxic effect of heroin and chronic blood infection. Chronic rhinitis and sinusitis. Frequent nasal bleeding ( especially among sniffers). 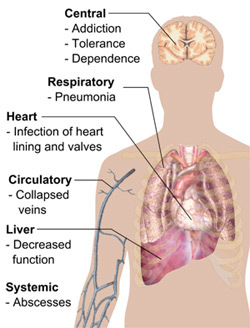 Pulmonary complications, which are often infection related. Chronic bronchitis and pneumonia (especially among smokers). Skin infections and abscesses (especially among chronic injectors who suffer scarred or collapsed veins). Chronic gastritis, intestinal problems. Chronic constipation. Increased risk of catching human immunodeficiency virus (HIV) and other blood-borne viruses. The most serious of the long term effects of heroin use is the possibility of death due to accidental overdose.